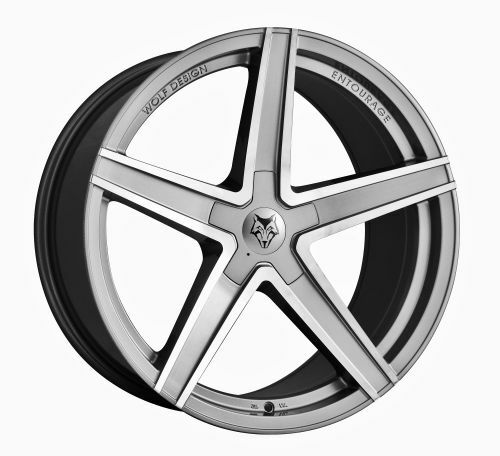 ‘Entourage’ is the latest wheel design to be launched in the Wolf Design range, one of the premium alloy wheel collections from one of the UK’s best-known alloy wheel brands, Wolfrace Wheels. Wolf Design makes a habit of turning simple wheel designs into eyecatching head-turners, and the new Entourage is no exception. The new Entourage is available in either gloss black or new satin Anthracite with polished detailing on each of the five deep-concave spokes. The name of the wheel is engraved on the rim edge. Entourage comes complete with a comprehensive two-year warranty when a purchase is registered online. Hot on the heels of its hugely popular Softbag, Britool Expert introduces its latest offering: the ‘Backpack with Wheels’ (E010602B). 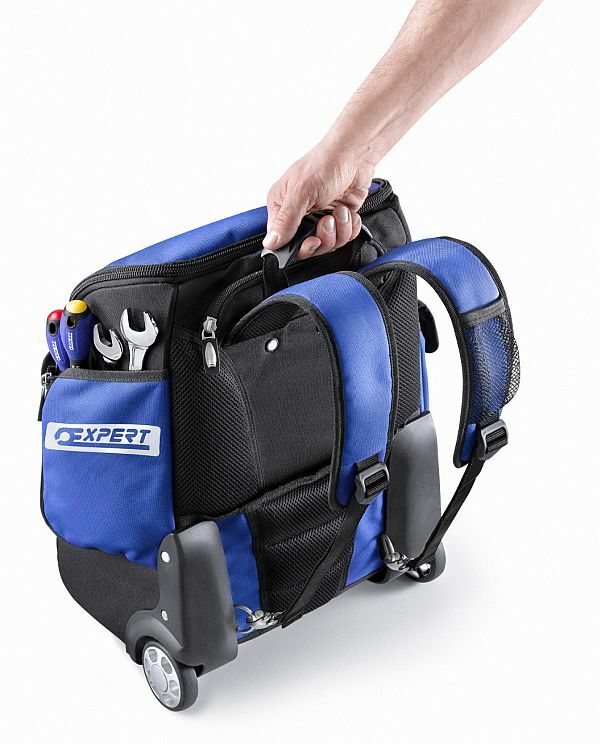 This mobile tool-case takes portability to another level by combining a backpack with a pull-along trolley. Aimed at mobile engineers and technicians, the case can be carried on the back using the adjustable, padded shoulder straps or pulled along via a telescopic handle and a pair of integrated wheels, much like a flight bag. The new bag is particularly useful for occasions when a heavy inventory of tools is being transported. JUST TO CLARIFY – THIS IS NOT A GENERAL OR SHARED TRACKDAY. 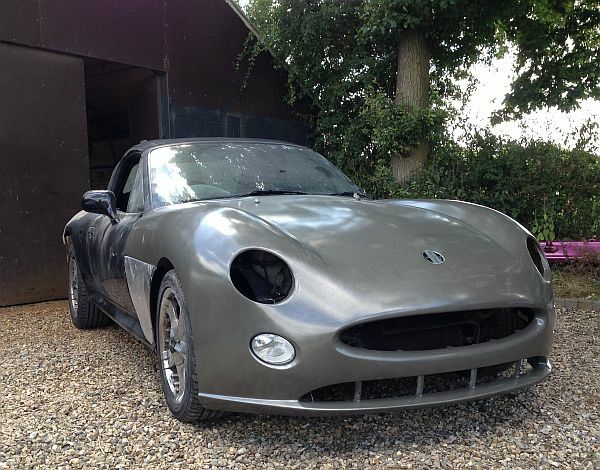 IT IS totalkitcar LIVE™. 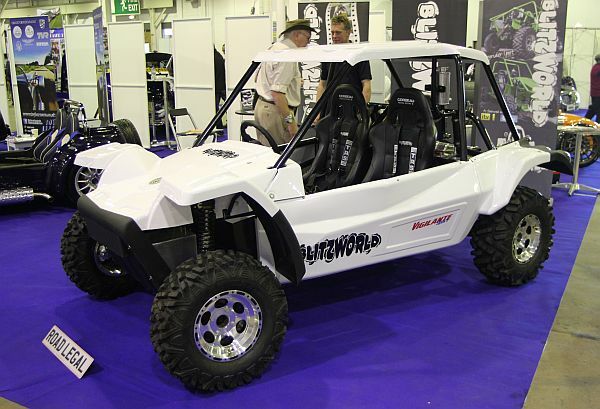 A new model from Blitzworld made its kitcar show debut at Donington last weekend. 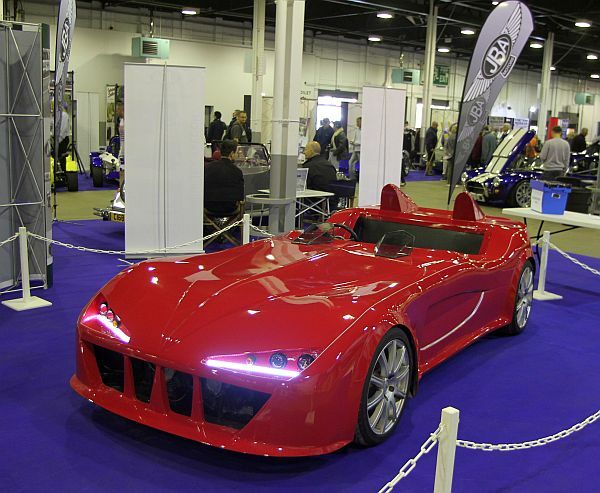 It’s called the Vigilante and is the latest road-legal buggy to join the go-ahead Staffordshire-based company’s range. 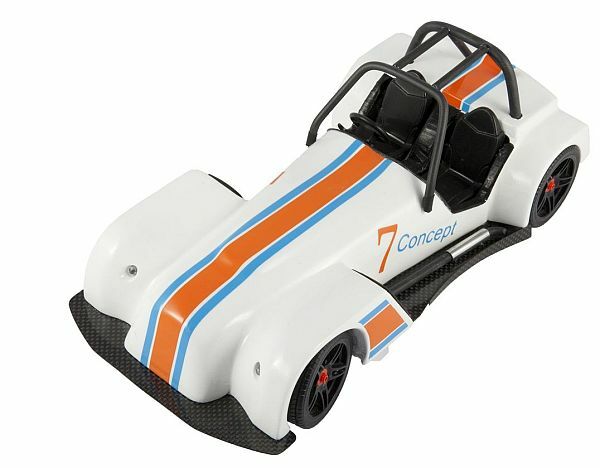 Developed from the Joyrider model, the Fiat Punto-based kit is notable for allowing fitment of ANY engine, with the demo car featuring a Honda K20 2-litre VTEC unit, although if you want to utilise the donor car’s engine, you can. 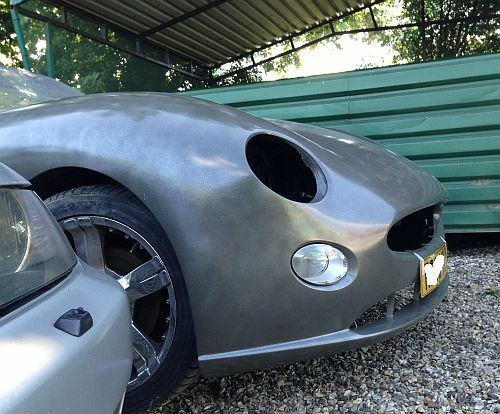 No doubt about it, IVA-exempt body conversion kits that use the un-modified platform of a production car are gaining in popularity. Countless MR2s of all marks, Ford Cougars and Mazda MX-5s have been modified into a variety of Italian exotica. A decade ago, John Barlow’s Veranti came along and did quite well for a time, and was refreshing in that it was an original design. 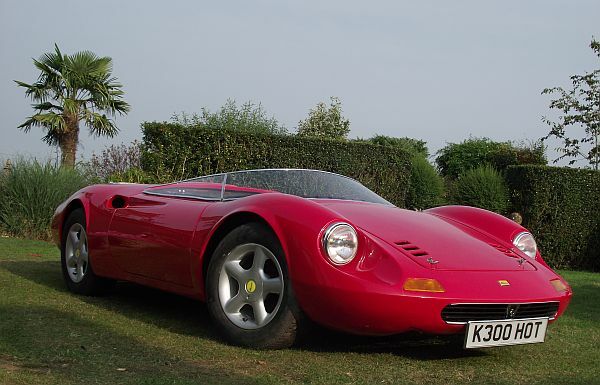 Sport Griffiths has acquired the Veranti project and plans a re-launch but that aside it’s all replica or inspired-by territory. Leyland Hose & Silicone was at Donington last weekend making their kitcar show debut and the company is a designer and manufacturer of silicone and organic rubber hoses with a specialisation in bus, truck and industrial markets although they have a very large range of automotive hoses. In addition to blue and black they can also now offer the majority of their range in yellow, green orange, pink, purple and red. A welcome new arrival to the kitcar scene is a company called Starcom1 who produce an in car intercom system, which really is an excellent piece of kit and above all else, affordable. 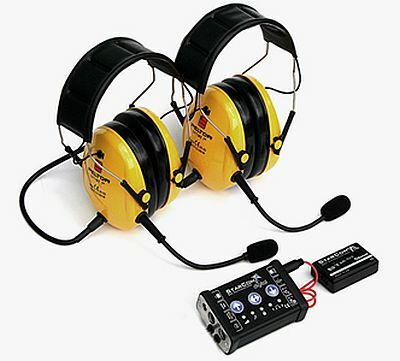 Brilliant Starcom1 intercom system has been designed for kitcar use. Although running Todmorden-based Carbon Copies Ltd for just a year, company boss, Warren Sheridan, has been involved in the GRP and composites industry for over 20-years and after a few beers late one night with an MK Indy-owning friend, he accepted the challenge of creating a set of panels to ‘fully clothe’ the popular LSIS model.